The history of the Etruscans is only little known. The written records are insufficient and the archaeological finds, such as rich and fascinating as they are, help us not, to completely reconstruct the events of this great nation. 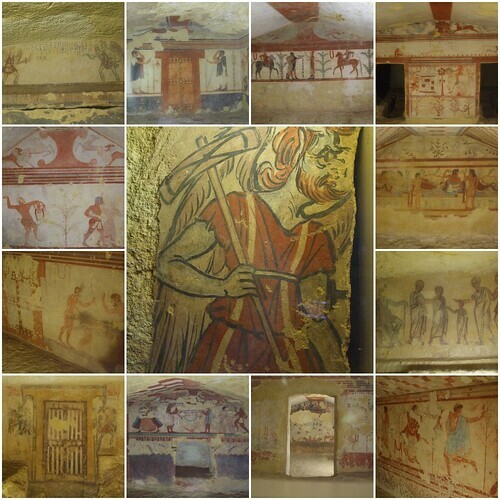 The Etruscan culture dates back to the ninth and eighth century B.C. The civilization was spread on the northern bank of the Arno, along the Tiber and the Tyrrhenian Sea. The territory covered the current areas of Tuscany, northern Latium and western Umbria. Herodotus of Halicarnassus (ca. 484a.C-430 BC. ), one of the most famous Greek historian, said, that the Etruscans came from Lidia to Italy due to a severe famine already before the Trojan war. Another important testimony comes from the island of Lemnos in the Aegean Sea, where an inscription was found, that shows strong similarities with the Etruscan language and some languages of Asia Minor. This is a clear hint that the Etruscan’s origins are eastern. Also the way how the Etruscans celebrated the sacrificial offerings of animals points to an oriental origin. The Etruscans examined the liver of the sacrificed animals in order to interpret the will of the gods. Moreover, discoveries of Etruscan art let us suspect an orientale descent. The secret of this unique civilization will always remain hidden. 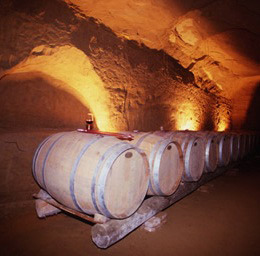 Nevertheless, we offer you for your visit to Tuscany a close contact with the Etruscan culture. You will experience with us an exciting journey to the most important archaeological sites of our region. 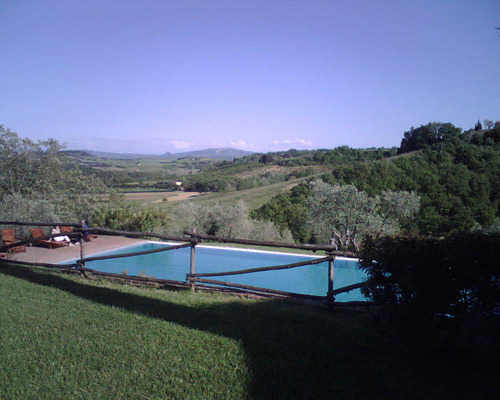 Our historical journey begins at the Etruscans and leads us from here until our present time. 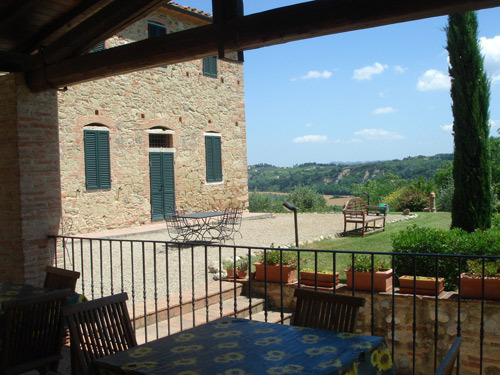 In the beautiful area of Valdera we offer you comfortable and romantic cottages, which guarantee for a memorable stay with us in Tuscany.